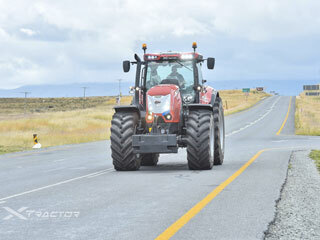 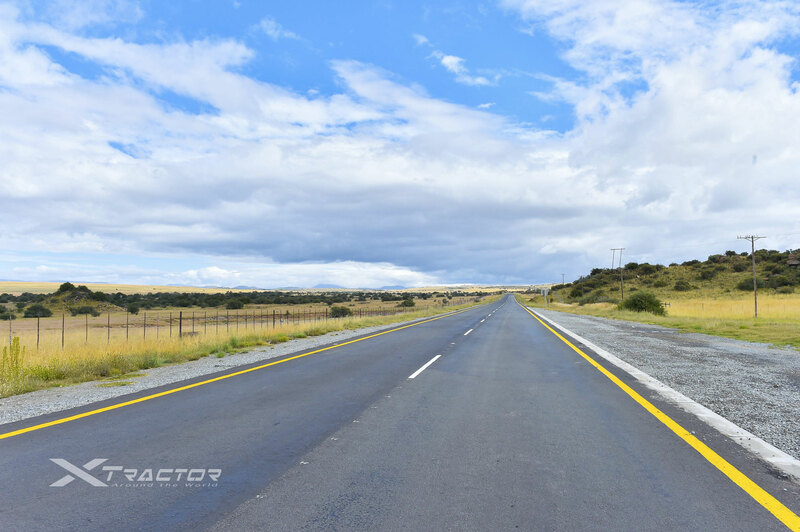 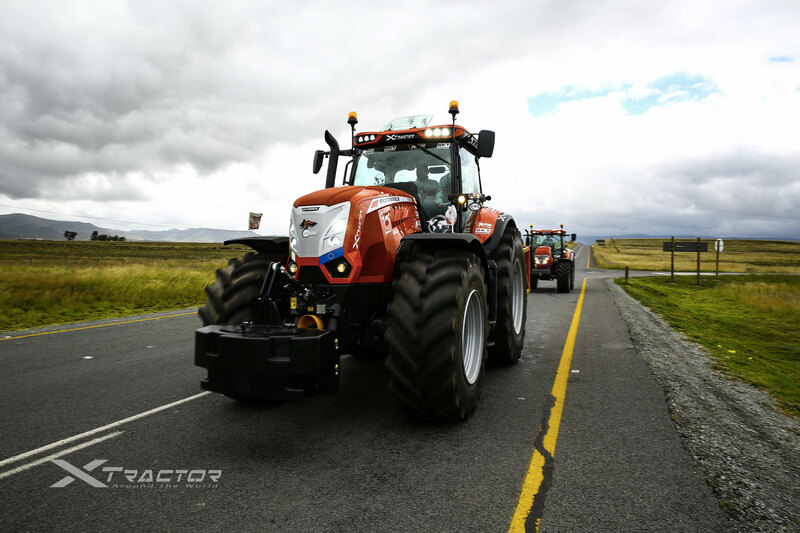 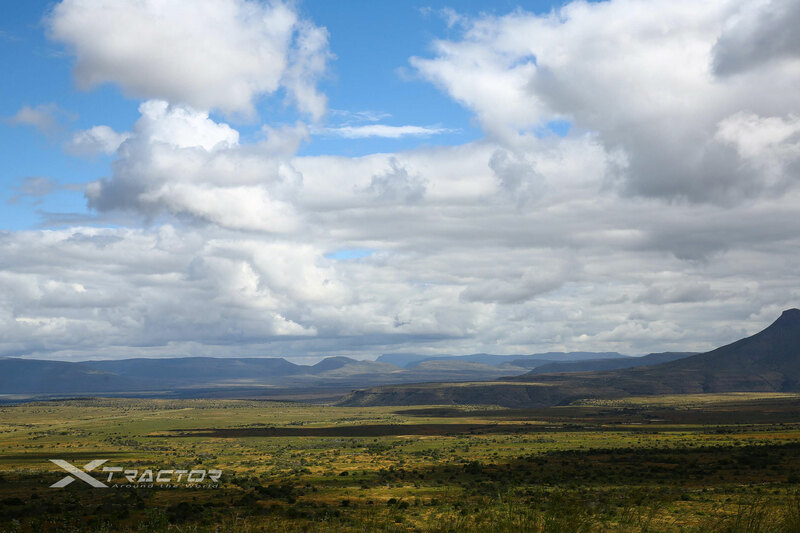 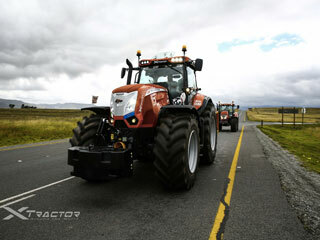 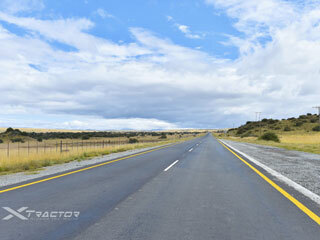 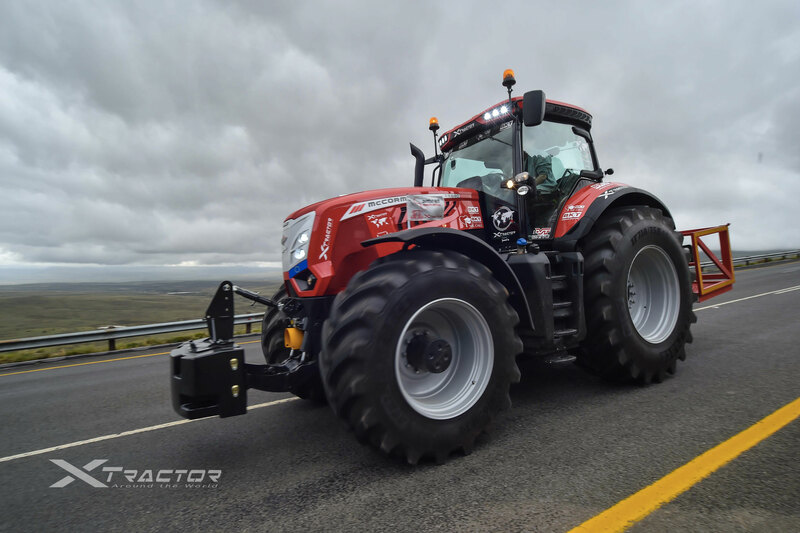 How to describe the Karoo? 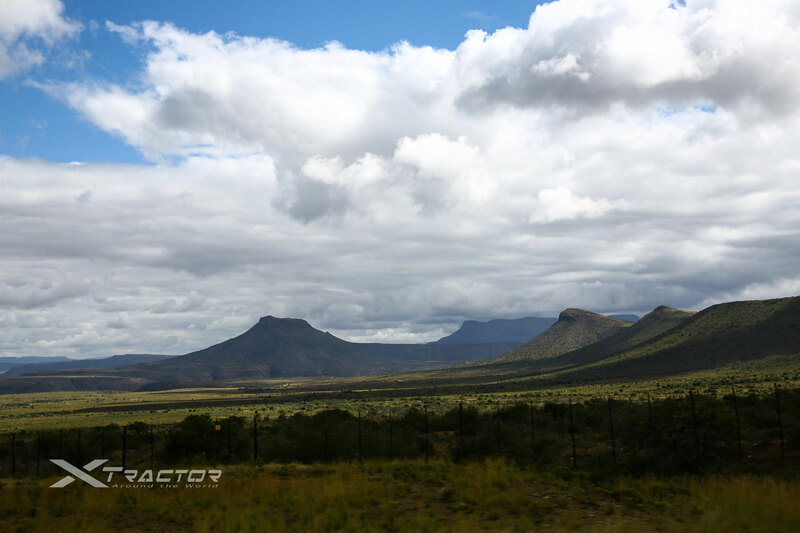 Start with its name, which derives from the Khoisan word meaning “land of thirst” —indeed, this semi-arid region is characterized by a variety of succulents and low scrub brushes. 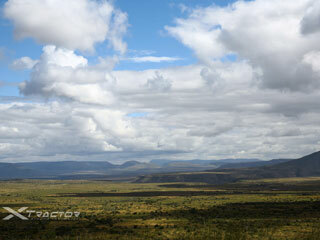 Incredible to think that it covers almost one third of South Africa. 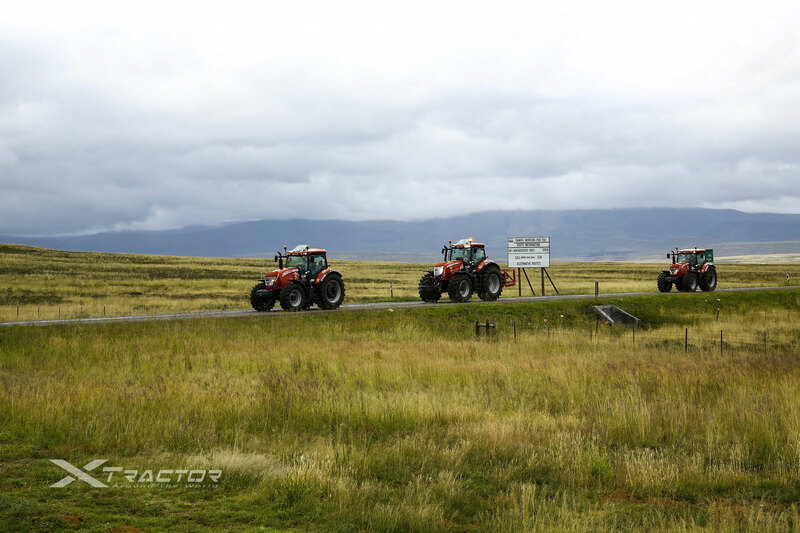 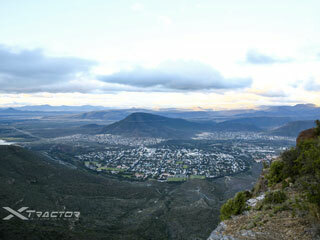 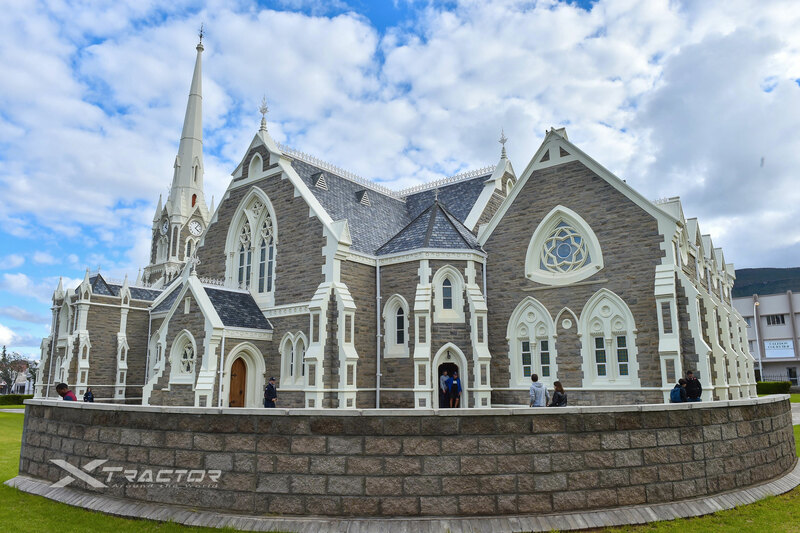 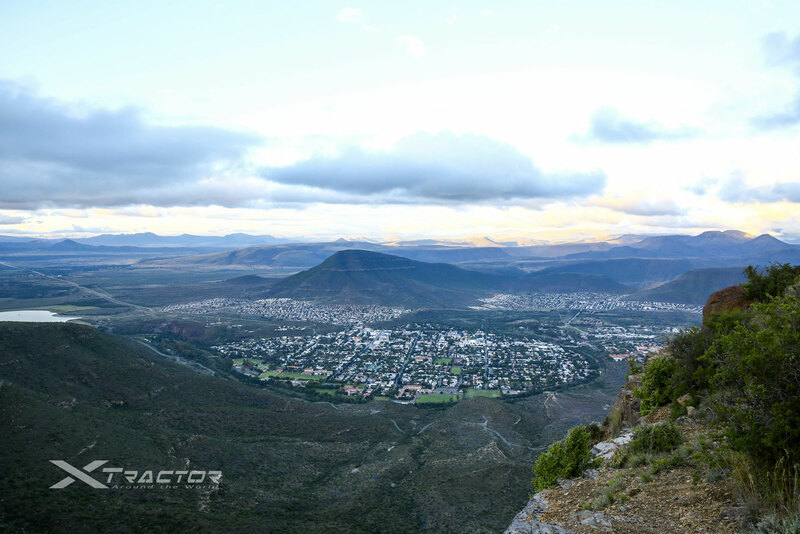 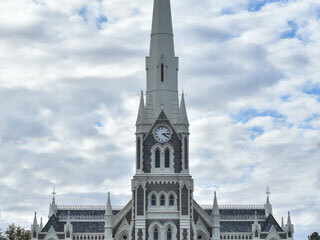 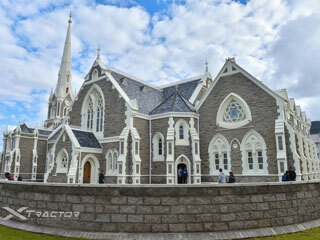 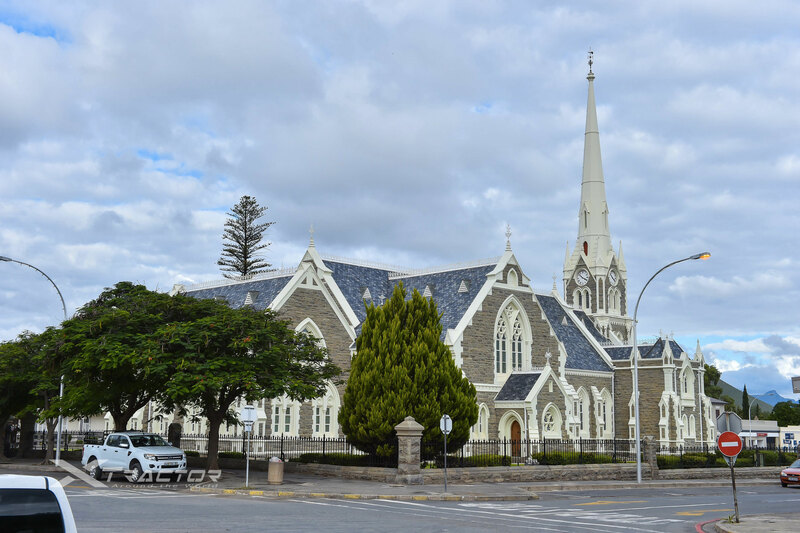 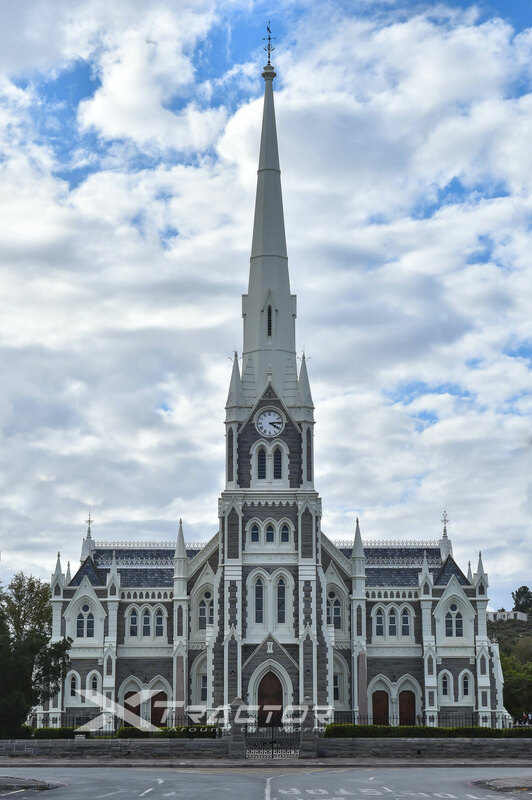 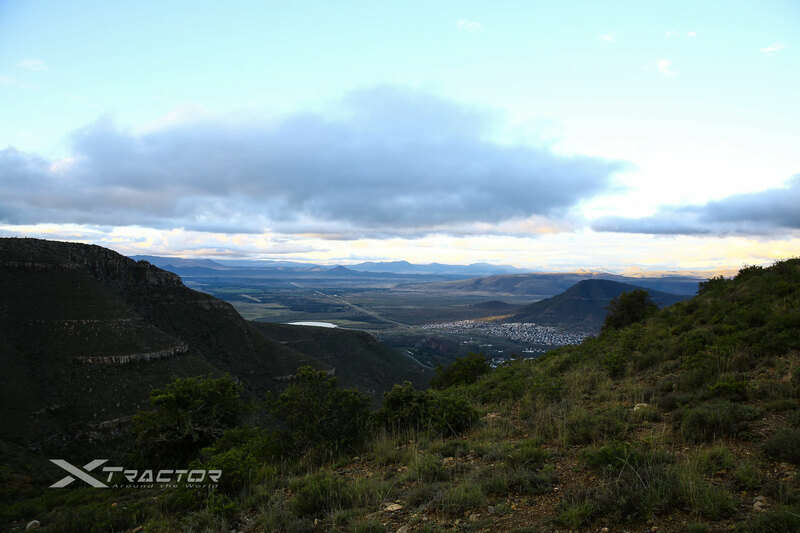 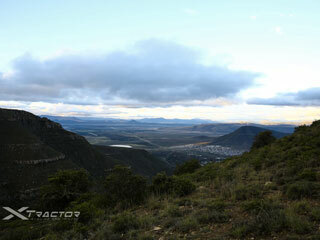 One of the country’s oldest towns lies in the heart of these plains: Graaff-Reinet. 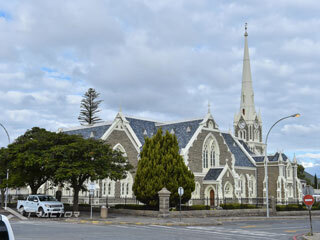 It was established by the Dutch East India Company in 1786, and still maintains its trading heritage today. 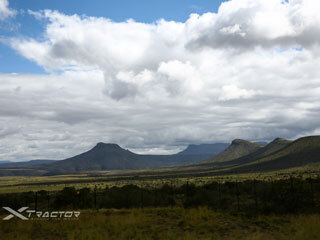 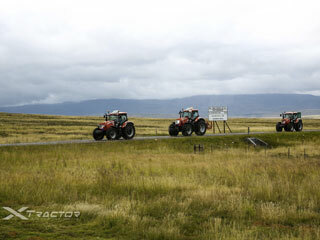 It is also home to more national monuments than any other part of South Africa.